ANDY STREET was presented with the Presidents Award at the Greater Birmingham Chambers of Commerce at the organisation\’s annual dinner last night. A NEW employment initiative in the Greater Birmingham and Solihull Local Enterprise Partnership area has helped create new jobs for thousands of people, it has been claimed. GREATER Birmingham Chambers of Commerce has welcomed the decision by Birmingham City Council to scrap plans for a parking levy on local businesses. GREATER Birmingham Chambers of Commerce has opposed any moves to introduce a new parking levy on firms in Birmingham. 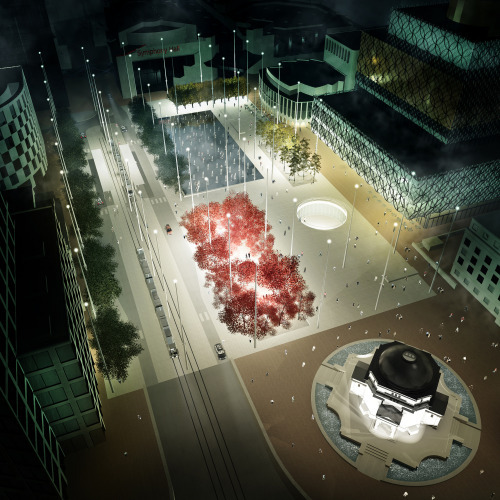 Centenary Square set to undergo a £10.55 million makeover. THE burden of red tape and its ability to mire down businesses looking to export successfully is being investigated by the Greater Birmingham Chambers of Commerce. THE Greater Birmingham Chambers of Commerce has overhauled its membership services to ensure it can continue to meet the needs of local businesses. MALAYSIA\’S state pension scheme has bought a £200m portfolio of industrial property, dominated by assets in Greater Birmingham. Cultural Investment Inquiry to find new ways to invest in arts and culture across Birmingham. 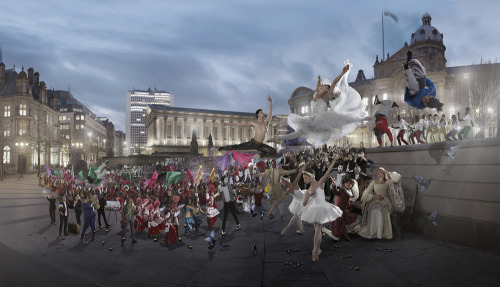 Birmingham is launching a Cultural Investment Inquiry to look at new ways of investing in the arts and culture sector. 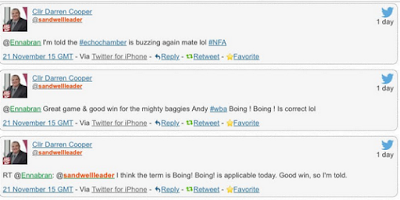 Clearly, The Chamberlain Files is far too cerebral a production to descend to playing April Fools’ hoaxes on its readers. GREATER Birminghams performance at the MIPIM property exhibition in Cannes has been hailed a success. BFilm Micro: a game-changing business Paul Green and Pip Piper have recently set up a new business that aims to change the filmmaking dynamic in Greater Birmingham. GREATER BIRMINGHAM is unveiling a new relocation service in response to growing demand from people and businesses moving to the city. Greater Birmingham’s ‘Today, Tomorrow and Beyond’ showcased to investors in Cannes. A KEY promotional video supporting the UK Central Project aimed at driving massive inward investment for Greater Birmingham and Solihull is being produced by an enterprising local company. THE Greater Birmingham Growth Hub has secured a £1m funding package to help support growing firms across the region for the next two years. MORE housing could be built in Tamworth after the launch of a 9million fund to help housing developers progress with stalled projects. 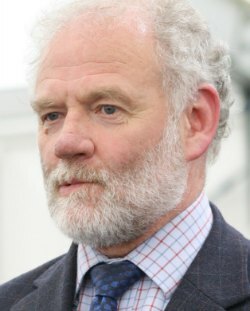 Lichfield’s development leader has insisted the area is determined to get its “grubby little hands” on some of the £9million fund to kickstart developments. BUSINESS leaders in Birmingham have galvanised their efforts to try and arrive at a consensus on Europe ahead of Junes crucial referendum. BUSINESS leaders in Greater Birmingham have called on the Prime Minister to announce a date for the EU referendum – and spelled out what its implications might be for business. THE Greater Birmingham team at the property development and inward investment show MIPIM next month will be staging more events than ever before. A £9 MILLION fund to help housing developers get stalled sites off the ground will benefit Tamworth by allowing much-needed housing to be built. 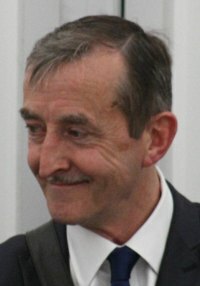 A WELL-KNOWN advocate of international trade in Birmingham has died after a long illness. A new £9million fund will help kickstart stalled housing projects in the area, according to the leader of Lichfield District Council. HOUSING developments in Lichfield and Burntwood which have stalled despite gaining planning permission may now be able to get off the ground thanks to a new 9m fund. THE M6 Toll must become an integral part of the UKs motorway network, business leaders in Greater Birmingham have said. HOUSING developers in the Greater Birmingham, Solihull, South Staffordshire and North Worcestershire areas can from today access a new £9m fund to unlock stalled housing sites. Region to focus on major schemes including HS2, UK Central and its two Enterprise Zones. 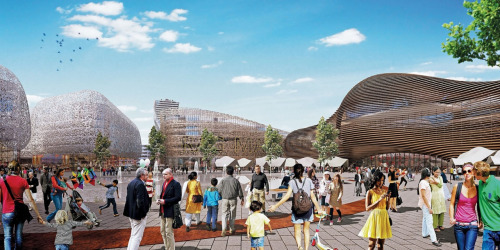 EXPLORATORY plans for a West Midlands sovereign wealth fund and Brummie bonds to pay for new homes in Birmingham have been welcomed by business leaders. A RECORD number of private and public sector partners from across Greater Birmingham will join forces to take part in important global property and inward investment show MIPIM. STEVE Hollis, former Midlands chairman of accountancy firm KMPG, has taken over from club owner Randy Lerner as chairman of Aston Villa. The DMZ at Toronto’s Ryerson University, in partnership with Innovation Birmingham, has launched the Next Big Idea Contest – an innovation competition for tech start-ups based in Ontario, Canada, and Greater Birmingham, U. WEST Midlands companies and the bodies that represent them have mainly welcomed the measures announced in the Autumn Statement yesterday. 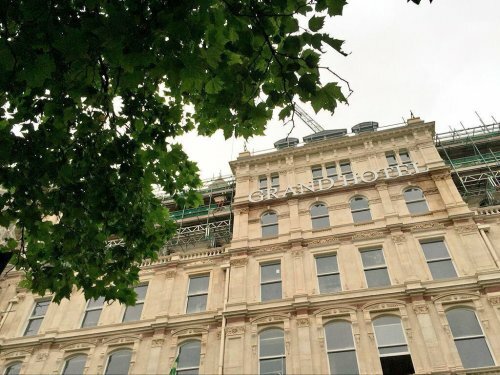 The Grand Hotel on Colmore Row to get a £6million grant towards the cost of interior works.